Termites can destroy your house’s foundation in just a few years. To eliminate termites from your house, you will need to determine the infestation and then use proper techniques in order to attack the infestation. In this article, Healthy Guide will show you some of the simple ways on how to get rid of termites in yard and in the house. Now, it is time to learn how to get rid of termites in wall or in the house. 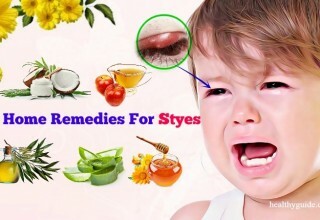 Most of the remedies introduced in this article could be carried out with natural ingredients around your house. Check out below! Termites are colony pests that feed on cellulose; therefore, every home has the possible risk to have these silent killers. You can find termites in any plant or wood materials. Some types of termites you can find in the house are conehead termites, drywood termites, dampwood termites, subterranean termites and formosan termites. Termites are a constant threat in all seasons, so you need to have a pest control plan as soon as possible. 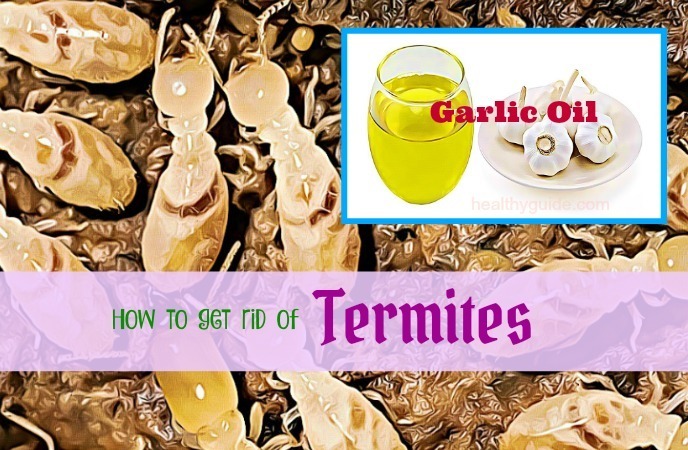 There are some simple home remedies that can help you remove these termites easily. Now, if you want to know some of the best ways on how to get rid of termites in house, you can consider applying one or more of these remedies for good. This should be the first way on how to get rid of termites in yard, furniture, house, and garden that we want to mention in this article. Orange oil is the extract taken from the orange peel and you can use this oil if you want to get rid of termites. However, you should be careful when contacting with orange oil because it can be dangerous for humans. You can suffer from some stomach problems and irritation in your eyes or skin if you accidently intake the oil. Besides, orange oil can be used to treat many insects by killing off their cell membranes. To use orange oil, you just need to make a small hole in the wood with termites and then pour some orange oil into this hole. Also, you can apply orange oil on the infested surfaces and reapply it for a few days. Then, you can see the results within 1- 2 weeks. 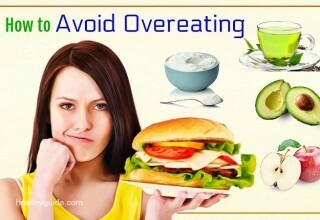 List of 22 Best Tips On How To Treat Stomach Ache In Men And Women will show you some of the most effective tips that can help you relieve stomach ache in both men and women, so check it out! Coat the infested areas with some borax powder. Reapply this remedy every other day for about 7 days in order to make sure that all of the termites have been exterminated. Spray the borax solution onto infested wood surfaces in order to deter termites and also prevent an infestation. Although neem oil works slowly, it is safe and nontoxic to help you treat wood termites. It can help prevent these termites from molting, thereby causing their death. However, neem oil kills off termites only when these termites have direct contact with the neem oil. Use a cotton ball to apply some neem oil on the infested items. 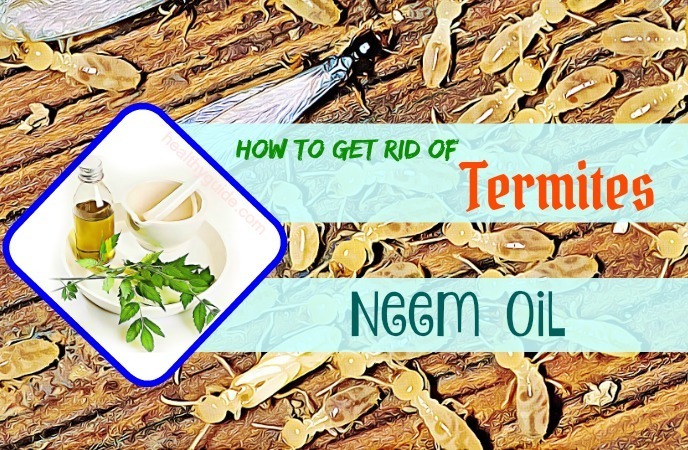 Reapply the neem oil a few times until all of the termites are gone. 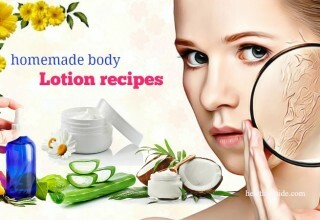 Read on Top 34 Tips On How To Improve Skin Naturally With Oils to discover some of the best tips to help you improve your skin naturally with the help of natural oils. Mix the juice taken from 2 lemons with ½ cup of white vinegar. Then, pour this solution into a small spray bottle. Now, spray it onto small areas where you see termites. 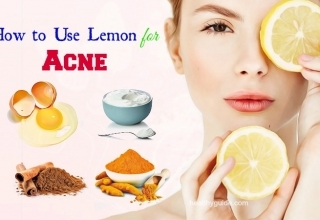 Reapply this treatment twice a day for several days. Pour some diesel oil into a small spray bottle. Spray it directly on the wood or other items that have been damaged by the termites. Keep spraying until the infested areas are completely covered with diesel oil. Repeat this remedy every few days for the best results. 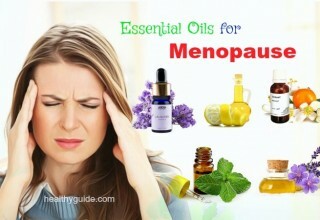 To know some natural oils for headache relief, read on How To Use Essential Oils For Headaches – 15 Great Oils To Apply and then try to apply these essential oils for good. Are you looking for 100% certain way on how to get rid of termites in house? Then, do not skip out salt water. In order to kill off termites, salt is also a great solution that you can consider using. It can help keep termites at bay, thereby preventing the infestation in the future. Stir it well until the salt completely dissolves. Then, fill a syringe with this salt solution and pour it around the infested points. Repeat this treatment daily for several days. Termites are very susceptible to sunlight and then they will die off after exposing to the sun’s UV rays. Therefore, exposing termites to sunlight may be one of the simplest ways on how to get rid of termites in the house. This is useful for eliminating termites from a piece of furniture as well as other items that you can place outside in the sun. Simply, you just need to place the infested items in direct sunlight. Then, keep them in the sun for 3- 5 days. According to a study about diatomaceous earth for cleaning , diatomaceous earth can treat many pest problems, including the termite infestation. This treatment can help prevent drywood and subterranean termites from infesting your items. It can abrade the outer shells of the termites, making them dry out and then die. Sprinkle a bit of diatomaceous earth on the infested areas in your house as well as your home’s foundation wall where there is the infestation risk. Repeat this treatment once a day until all of the termites have been exterminated. Note: Remember to wear a mask when you handle diatomaceous earth. Actually, this is a great way on how to get rid of termites in house that you should not look down, yet consider applying at home if you notice that there is a termite infestation in your house. Sprinkle some powdered cayenne pepper on small infested areas. Repeat this remedy for several days until all of the termites are dead. Alternatively, make a paste of light vegetable oil and cayenne pepper and then use the paste on the vertical spots. Repeat this remedy once a day for several days. At first, wet down a few corrugated cardboard boxes. Then, place them near the infested areas. Check these boxes after a few days. When you see the boxes full of termites, carry them outside of the house. Reset the trap if required to get rid of termites. Mix 2 tbsp. 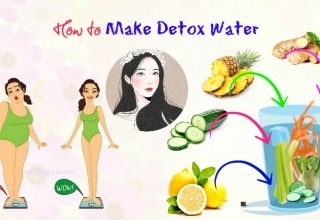 of liquid soap in 3- 4 cups of water. Then, pour this soapy water solution into a small spray bottle. Spray it on the infested wood as well as other areas where you suspect there is an infestation. Reapply this remedy several times daily until you achieve your desired result. There are other great ways on how to get rid of termites in furniture, yard, house, and garden that we want to suggest in this article. 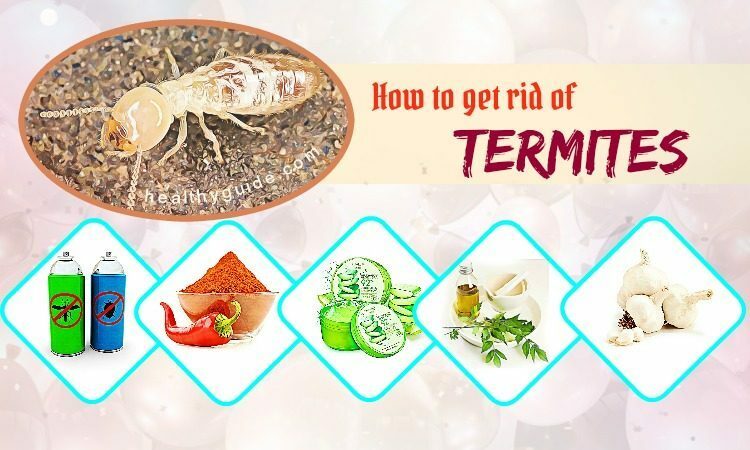 So, if you are concerning about termite infestation and want to resolve with this problem with the help of natural treatments, keep reading this article right away. When it comes to nutrition facts, boric acid is a natural mineral and it can be used as an insecticide for years. Also, it is recommended for killing off termites and carpenter bees. Actually, using a boric acid solution is known as one of the best ways on how to get rid of termites in furniture, yard, house, and garden. When sprinkled over infested items, this white powder will be stuck to the termites’ exoskeleton. And when the exoskeleton deteriorates, these insects will be dead through dehydration. When ingested, boric acid causes damage to the termites’ nervous system, thereby killing them from within. However, boric acid is toxic, so you have to keep it out of the reach of your children and pets. Simply sprinkle some powdered boric acid into the areas that are infested by termites. Then, mix the equal amounts of this solution and water. Now, spray this solution in the areas infested with termites. Reapply it daily for about 7 days until you find all of the termites dead. Pour some paraffin oil into a small spray bottle. Spray it directly on the areas infested with termites. Keep spraying until these areas are completely saturated. Repeat this process every few days until all of the termites are completely eradicated. Sprinkling some food-grade DE on the infested areas can help you get rid of termites naturally. Also, you can spread food-grade DE along the foundations of your items as a preventive measure against termites. For the best results, reapply this remedy once a day until you eliminate all of the termites. 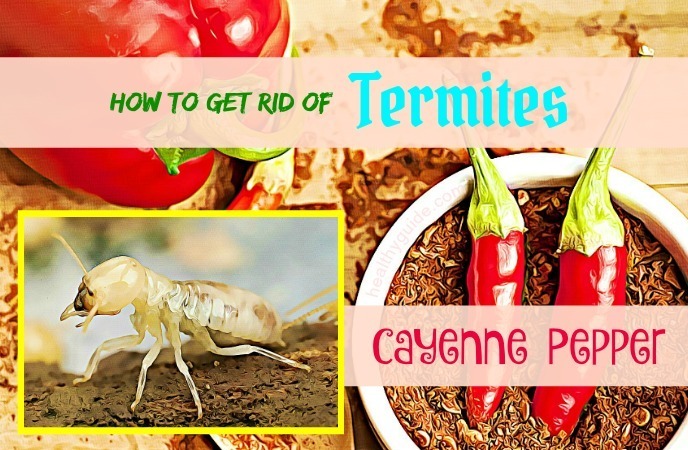 This is actually one of the best tips on how to get rid of termites naturally at home that people should not look down yet try making use at home as soon as possible! 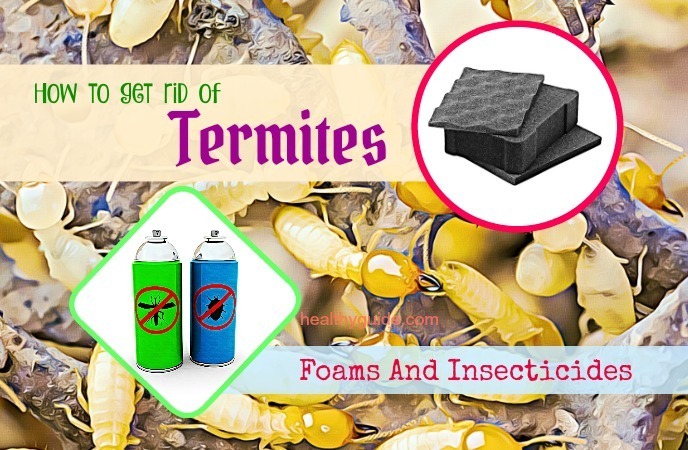 Foam and insecticides are popular options for you when it comes to getting rid of termites. For best results, you should spray it on the infested areas twice a week. These insecticides can help destroy the colonies and prevent the infestation in the future. However, you need to be careful when using these sprays. 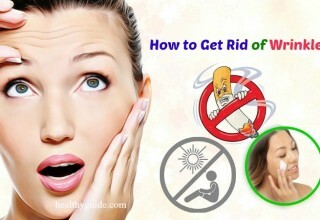 The insecticides and foams contain many toxic substances, which are very dangerous when inhaled. Therefore, it is advised to evacuate the building before you use the spray bottle. Another effective way on how to get rid of termites in furniture, yard, house, and garden is to throw away the wooden mulch. If you suspect that there is an infestation, you should immediately remove the wooden mulch infested with termites from your house right away. The fact is that termites breed on mulch and then they will gradually spread on to the furniture. In case you cannot throw mulch away, you should keep it far away from your other items. Another natural tip regarding how to get rid of termites in furniture, yard, house, and garden is flooding the soil. To eliminate subterranean termites, the best solution for you is to flood the soil around the infested area. Although the termites need water, flooding is fatal for them. It would kill off the termites or cause them to run away. Termite bombs that contain liquid pesticide can help destroy the termites in a large area. Simply, you just need to bomb the infested areas with these termite bombs. These bombs are a time- saving method for killing all of the termites. However, according to a study about best termites control tips , inhaling and ingesting these termite bombs can be harmful to the health of both humans and animals. Therefore, you should keep them out of the reach of your children and pets. Also, you need to use gloves and masks when using these termite bombs. When it comes to learning how to get rid of termites in garden, furniture, yard, and house, removing stumps and branches is an amazing treatment for termite removal. The dead leaves, tree stumps and broken branches are the ideal environment for termites. And then, they will gradually move towards your main house. To prevent the termite infestation, you must clean your gardens on a regular basis. If you want to get rid of termites permanently, electrocution may be a great solution for you. In the market, there are a variety of products for electrocuting the termite colony. Just pass high voltage electric current on the areas infested with termites in order to kill off all the termites at once. However, you should be careful when using these electrodes. To be safe, you should wear safety gloves before applying this solution. Termites cannot survive in the extreme cold environment; therefore cold treatment can be a great solution for you if you want to know how to get rid of termites in garden, furniture, yard, and house. This method is especially ideal for small items that are infested with termites and you have a large fridge to accommodate them. Put this item in the fridge to freeze it and you can get rid of the termite problem quickly. Place the infested item in a sealable garbage bag before sealing the bag. Leave the item in this bag for another 2 days after taking it out from the fridge in order to avoid moisture development. Then, apply this mixture on the areas infested with termites. A natural remedy for eliminating termites is to use clove oil. Simply, you just need to sprinkle a mixture of water and clove oil on the areas infested with termites. Alternatively, you can pour some clove oil in a spray bottle and then use it for the infested items. It can effectively kill off these termites and make sure no re-infestation in the future. This chemical can give you immediate results. Also, it can remain effective for a longer time in eliminating termites, ants, ground beetles, bagworms, etc. This is a favorite chemical of the professionals and homeowners. Do you want to know other great tips on how to get rid of termites in garden, furniture, yard, and house? 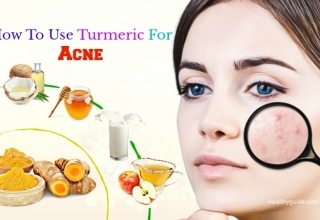 Keep reading this interesting article and then try to apply some of the natural treatments as soon as possible. Another natural way on how to get rid of termites in house is using Arsenic dust, which is highly recommended for termite problems. This chemical can be used to help you wash off termites. If a termite has contact with arsenic dust, then other termites will become a prey. Actually, this chemical will be passed from the dead termites onto other termites. When you are looking for how to get rid of termites in wall, you can consider ‘beneficial’ nematodes. Simply introduce them into the infested areas and let them do their work. Nematodes will enter host body through respiratory spiracles and then they will give off bacteria to liquefy the insect. After nematodes consume their host, they will split up to infect other termites. According to a research , nematodes are not harmful to humans, plants, and pets because they just focus on destroying the termite’s colony. You can purchase nematodes online or at the garden supply stores. Also, you should use them immediately for the best results. If you cannot use them immediately, you can store them in the fridge and use them after sunset or in the early morning. Now, you should take a quick look at cedar sprays. If you have never used cedar sprays before, you may be surprised by how powerful they are when it comes to eliminating termites. It works as a simple repellent. The scent of cedar can actually stop the breathing system of termites when they have contact with cedar sprays. Cedar sprays are highly- recommended for killing drywood and subterranean termites. Another great way on how to get rid of termites in garden, furniture, yard, and house is to use petroleum jelly. Actually, petroleum jelly consists of phenol, which can help you eliminate termites from your house. Simply, apply some petroleum jelly on your dried wooden furniture. Allow it to sit on for 1- 2 days and afterwards polish your furniture with a soft cloth. Electronic waves can kill off termites by boiling the fluid in the termite’s cells, thereby destroying cell membrane. Currently, portable microwave devices are available and you can use it to eliminate the termites from your house. Simply, place a wooden piece in a microwave and then leave it on for 10-20 minutes. The compounds of garlic oil have insecticidal activities to fight against Japanese termites. A study found that concentration of different solutions containing garlic, tobacco and neem was used in cold and hot water. Solution that has higher level of garlic in both cold and hot water can cause100% mortality of termites. To eliminate termites from your house, you can try using canola oil. Simply, you fill up an empty glass container with canola oil and water. Then, you place the termites in this container and you can find termites dead in canola oil environment. Actually, this is known as one of the best ways on how to get rid of termites in house. So, if you are looking for an effective but easy way to eliminate termites permanently, you should give it a try! Beauveria bassiana is known as a soil borne fungus thriving on insects like termites, beetles, ants, caterpillars. The fungus should be applied directly to the termites as a spore. And when it has contact with the termites, it will feed on nutrients in termite’s body and then release toxins. It may take up to 7 days for the termite to die. Just note that you should perform this treatment at night because beauveria bassiana  is very sensitive to sunlight. Drain the surface that is close to the foundation. Clean water with splash blocks, gutters and downspouts. Ensure to have no leaking water pipe and faucet. Now, we hope that you know everything about how to get rid of termites in yard, furniture, house, and garden. And, it is great time for you to take some action. 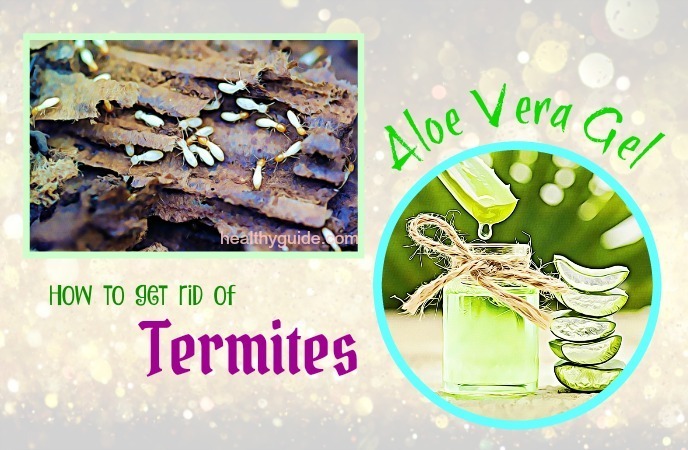 In this article, we suggested some of the most effective ways on how to get rid of termites in yard, furniture, house, and garden. 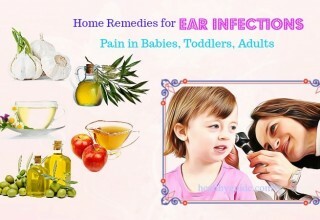 We hope that you can choose the best solutions for your condition after reading our list. 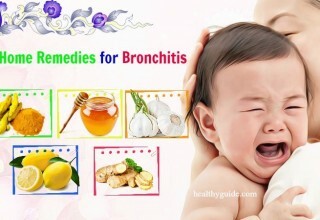 If you have any concerns about the remedies mentioned above, feel free to leave your comments in the comment box below. We will try to reply to you as soon as possible. It’s interesting how you point out that using soapy water solution can help you get rid of termites naturally and effectively.